Pokemon is fast closing the gap on The Wiggles to become the number one children's brand in the country. Its already the number one boys brand with over $2.39 million in value at retail last financial year. 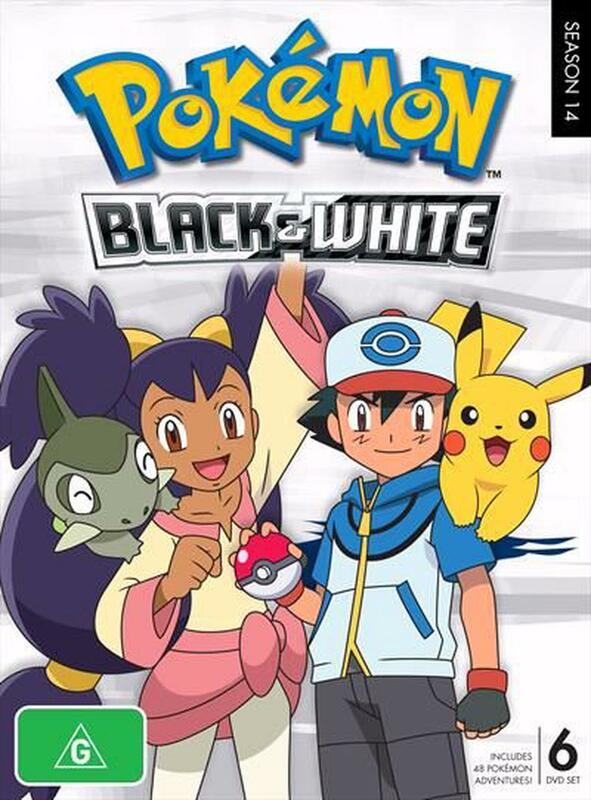 There's no better reason to stock one of the biggest seasons to launch thus far, Pokemon Season 14: Black and White. Loaded with over 17 hours of Pokemon adventures and presented in a collectible fold-out packaging, its the must-have addition to any fan's collection.